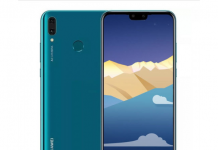 As we had already reported that Lenovo is planning to launch Android smartphones in India and now Lenovo has launched a series of Android phones, they had launched 5 phones, K860, S880, S560, p700i, and the A60. 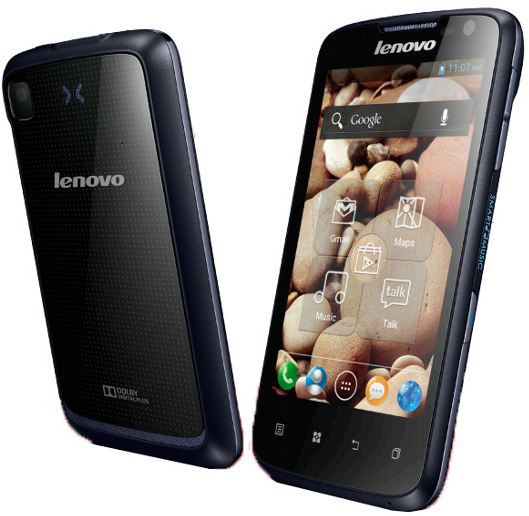 It has been powered by 1.4GHz Exynos 4412 quad-core processor, it runs Android 4.0 aka ICS, 1GB of RAM, Mali-400MP GPU. 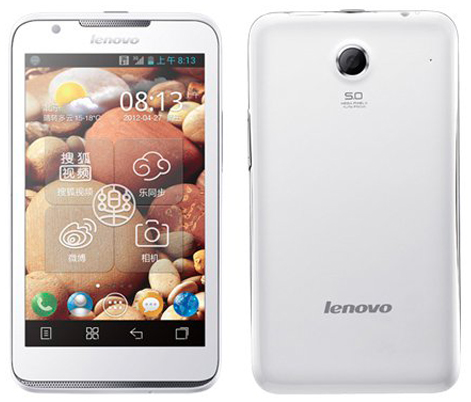 It has a 5 inch IPS display screen with screen resolution of 1280×720 means 294 ppi. At back you will find a 8 MP camera and at front you will get 2 MP camera for video calling. Its an dual SIM phone with 5 inch touch screen with screen resolution of 800×480 pixels. 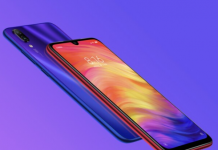 It is powered with 1GHz MediaTek 6575 processor, PowerVR SGX531 GPU and 512 MB RAM. 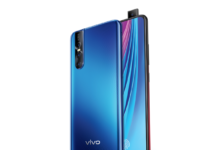 At back you will get 5 MP camera and at front you will get 0.3 MP camera for video calling. It has 2,250 mAh battery, for connectivity it has 3G, WiFi, Bluetooth, microUSB. 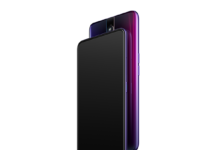 This phone is avialble for Rs. 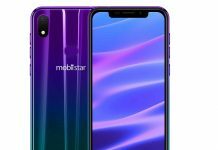 Rs 18,999. 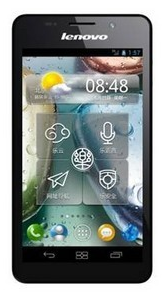 This one too is an dual SIM phone which comes with4 inch WVGA IPS touch screen with screen resolution of 800×480 pixel. 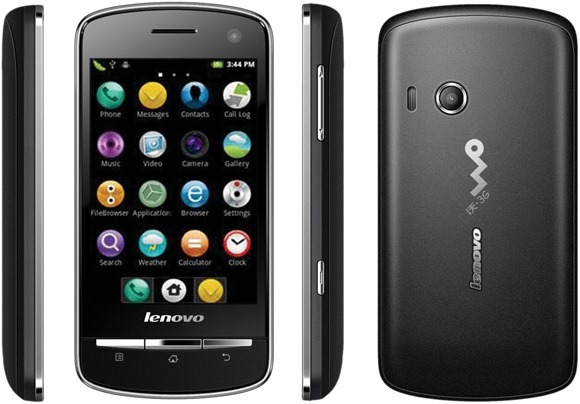 It has an 5 MP rear camera and 0.3 MP front facing camera. 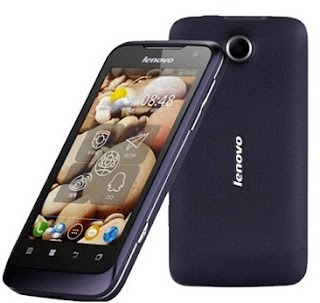 This powerful phone is powered with 1 Ghz dual core processor, 512 RAM. 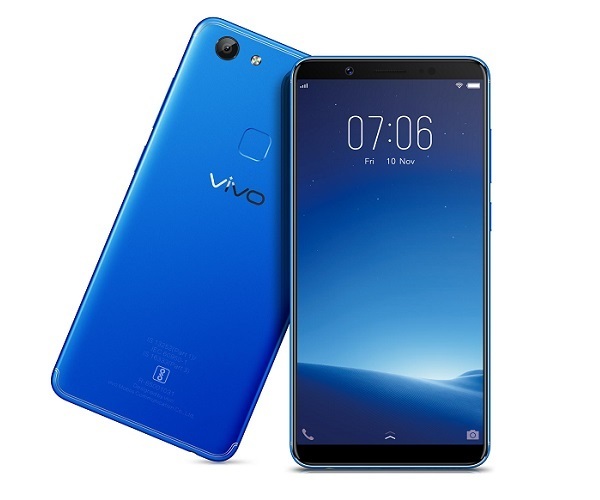 It has 4 inch IPS display screen with screen resolution of 800×480 pixels, at back it has 5 MP camera which can record 720p videos, it do had a VGA front facing camera. 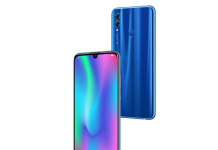 It’s the cheapest phone among all 5,It has dual SIM support, it has 3.5 inch HVGA display screen, It is powered by 1 GHz processor, 256 MB of RAM, at back you will get 2 MP camera, no front one.